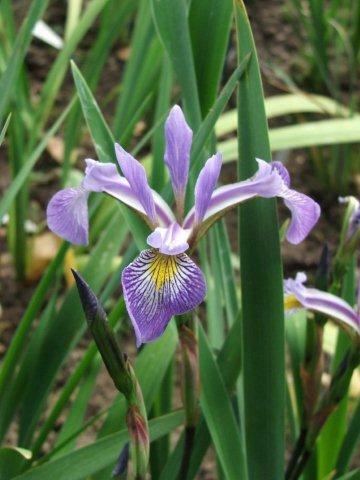 This list includes Irises for positions from a moist spot in a bed to standing in a pond. 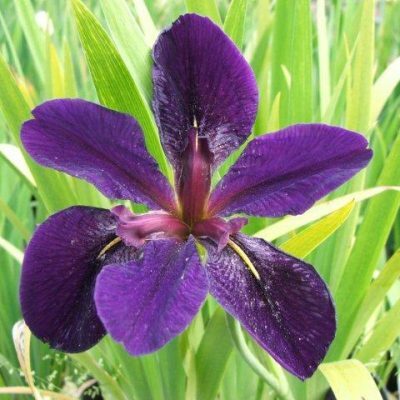 Please note that many varieties listed here are tolerant of a range of conditions and do not have to be in moist positions. 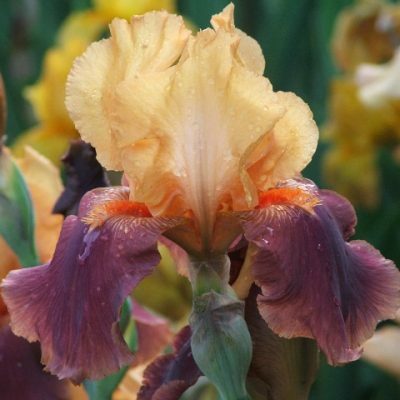 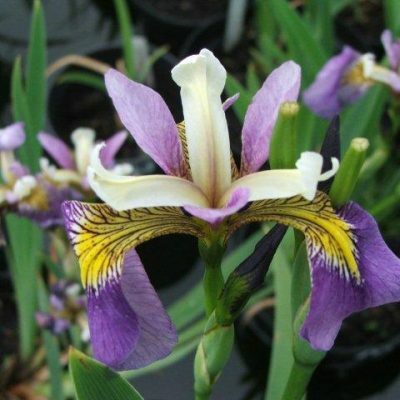 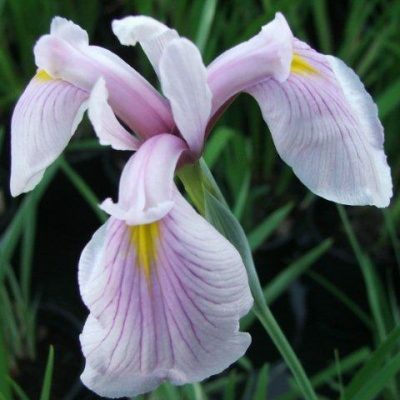 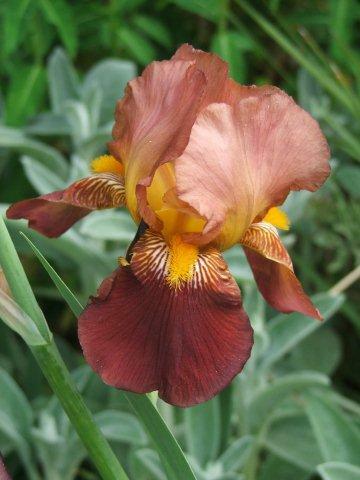 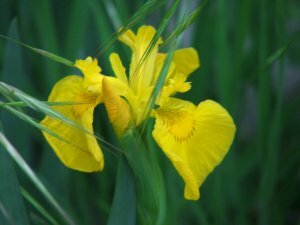 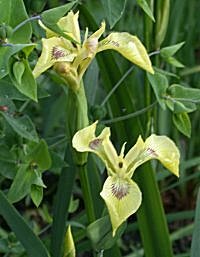 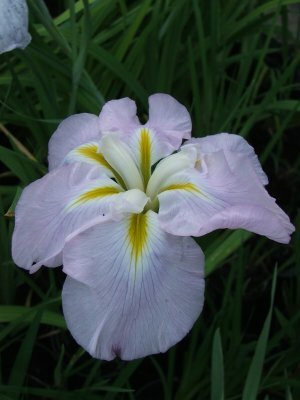 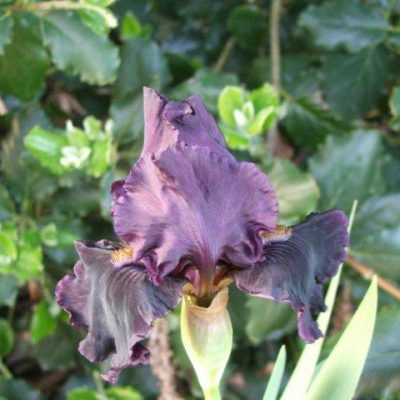 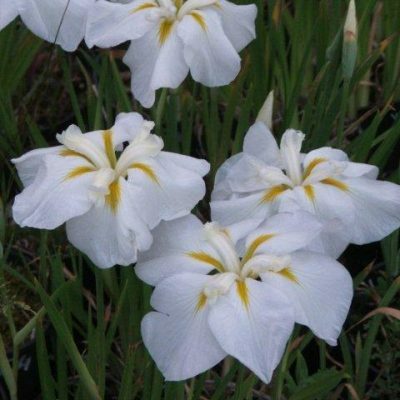 Siberian Irises – for which we produce a separate list – also thrive in moist positions.